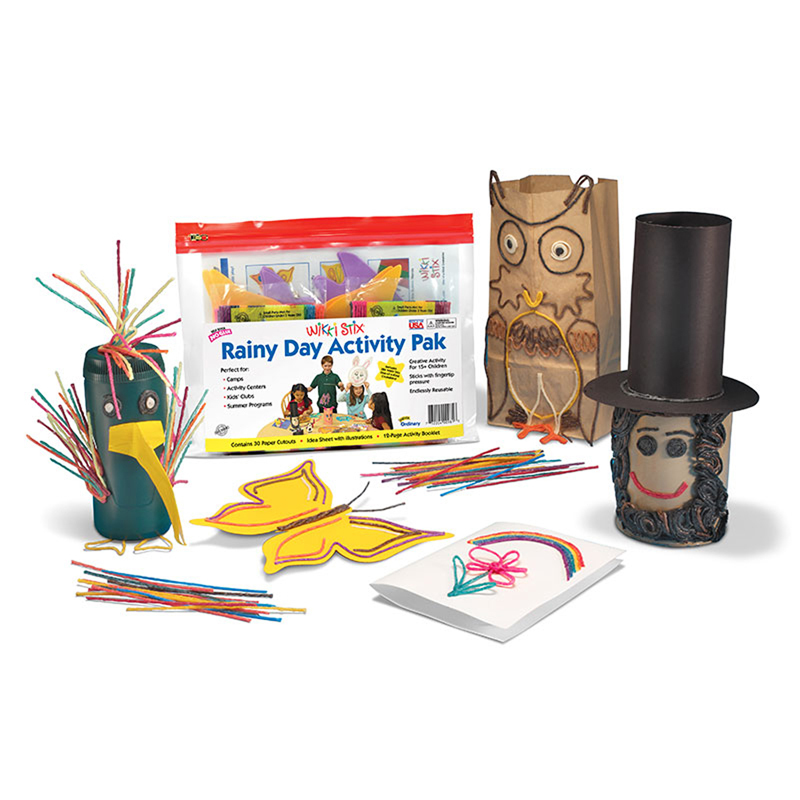 Clever and versatile, our Mask Kit presents everyone the opportunity to make pre-planned designs or use their imagination to make an endless variety of creations while helping to develop fine motor skills. 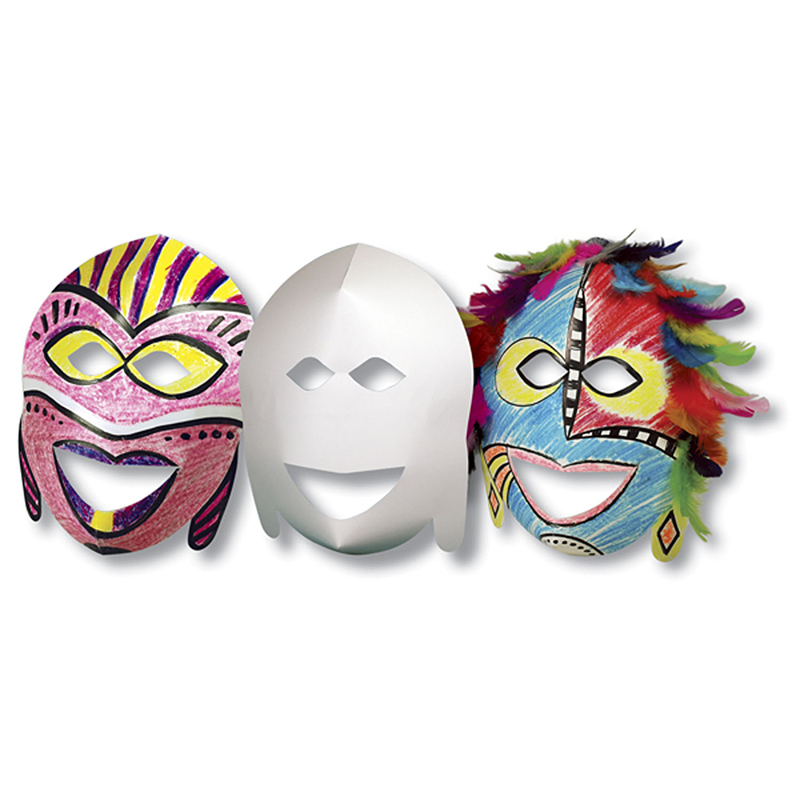 Uses include party costumes and dÉcor, encouraging creativity, play acting, and story telling. 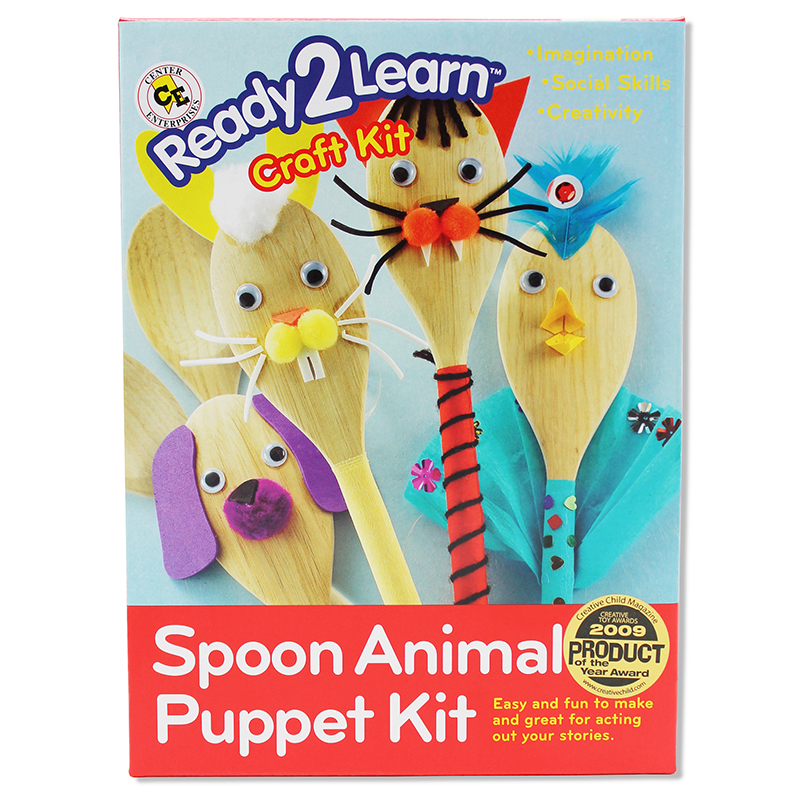 Kit includes: 2 sturdy flock-surfaced plastic masks, ribbon, feathers, glitter, glitterglue, glue, pens, sequins, and instructions. 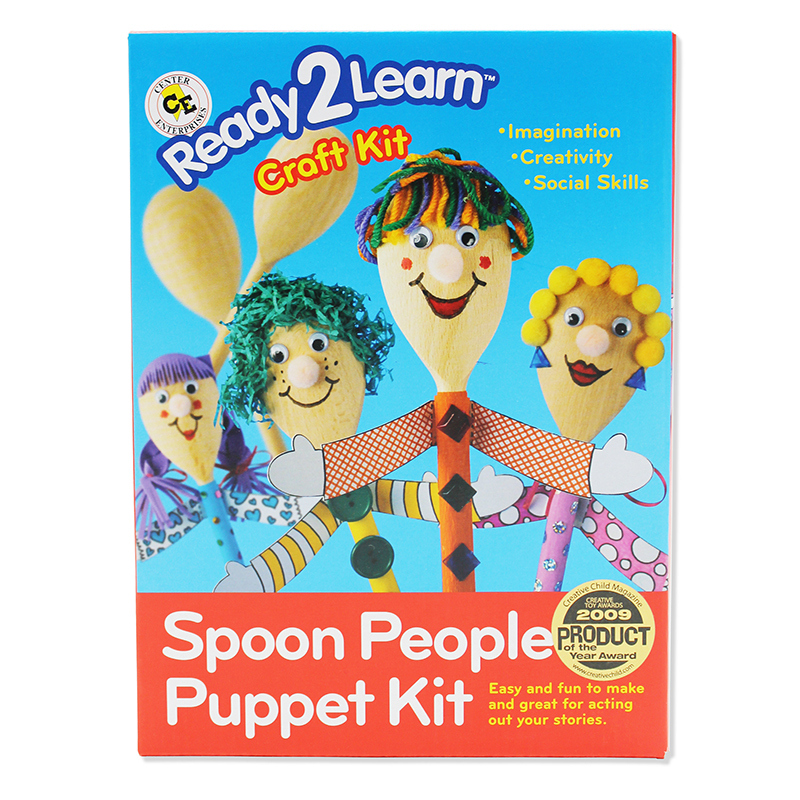 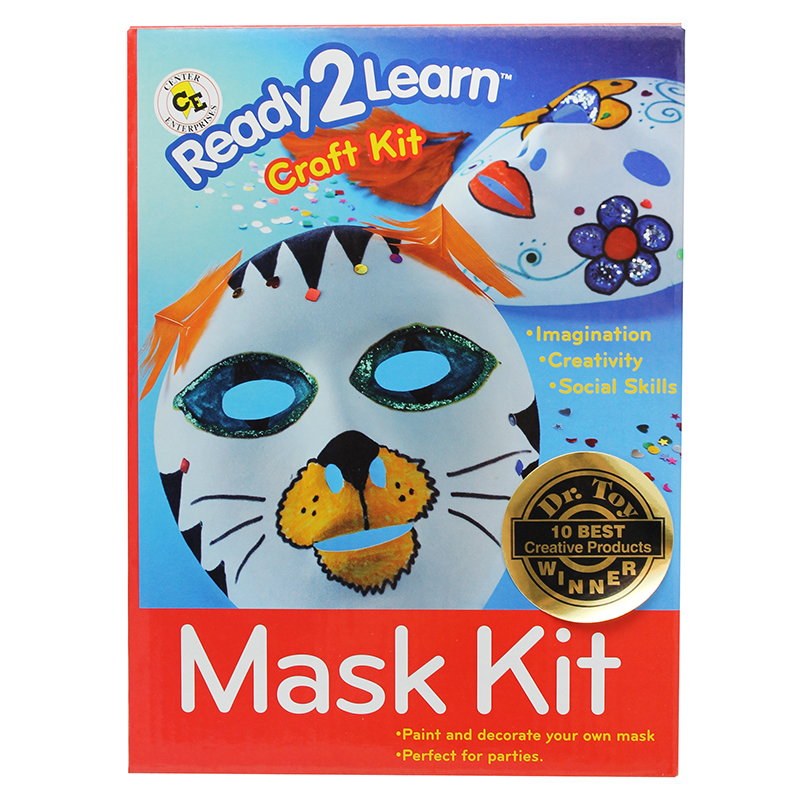 The Ready2learn Craft Kit Mask Kit can be found in our Art & Craft Kits product category within the Arts & Crafts.